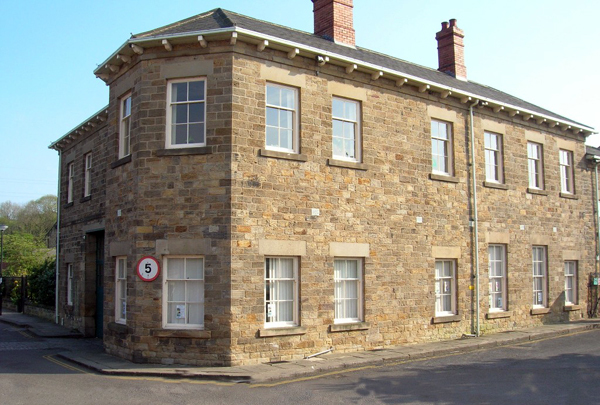 The Nursery is situated in a grade 2 listed building on the Heritage Centre at Elsecar, Barnsley. 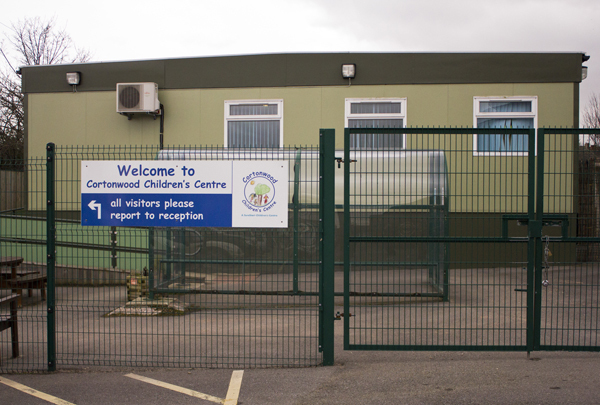 The Nursery opened in November 2006 and caters for children from 6 weeks to 11 years. The Nursery offers full day care, breakfast, after school and holiday clubs. The Nursery offers a pick up and drop off service for local schools and nurseries. 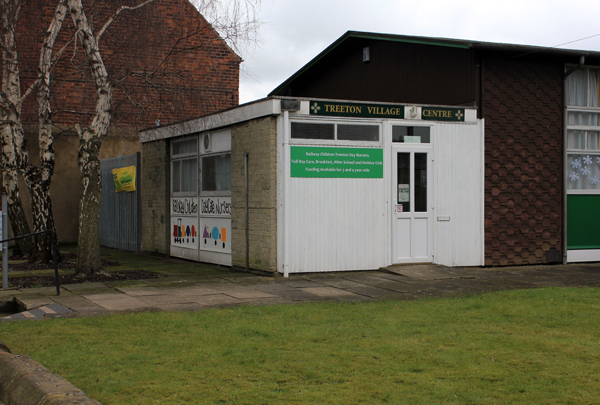 The Nursery is situated in the Old Village Hall at Treeton, Rotherham. The Nursery opened in January 2011 and caters for children from 6 weeks to 11 years. The Nursery offers full day care, breakfast, after school and holiday clubs. The Nursery offers a pick up and drop off service for local schools and nurseries. Railway Children Whistle Stop Club is based in Brampton Cortonwood Family Hub which is in the grounds of Brampton Infant School. The club opened in October 2010 and caters for children from 3 years to 11 years. We offer breakfast club for children who attend Brampton Ellis Infant school and after school and holiday clubs for any children. Railway Children breakfast club is based in the dining room of the Brampton Ellis Junior School and opened in October 2010. 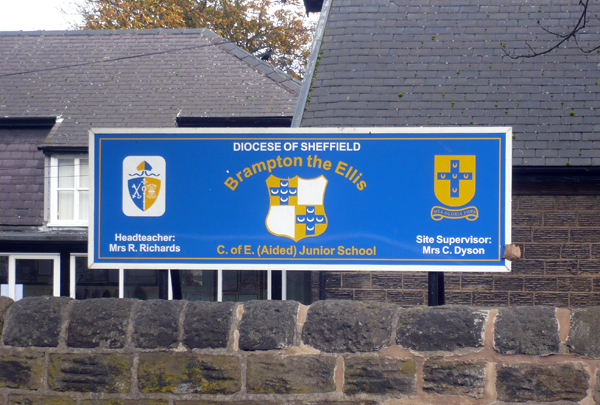 It caters for children from 3 years to 11 years who attend both the Infant and Junior Schools. We offer an internal drop off service for the Junior School children and a walking bus service for the Infant School children.